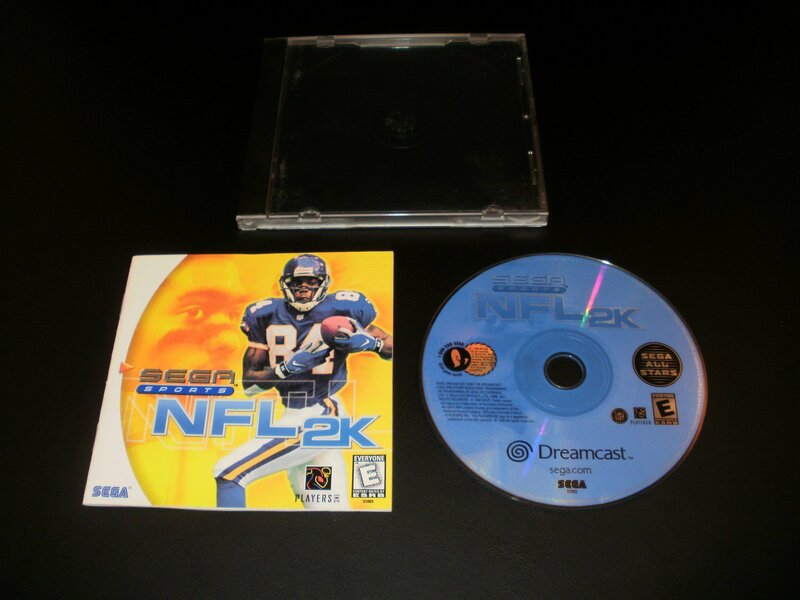 Excellent condition NFL 2K for the Sega Dreamcast. Game is Complete In Box (CIB) and comes with original jewel case and manual. Everything is in superb shape.